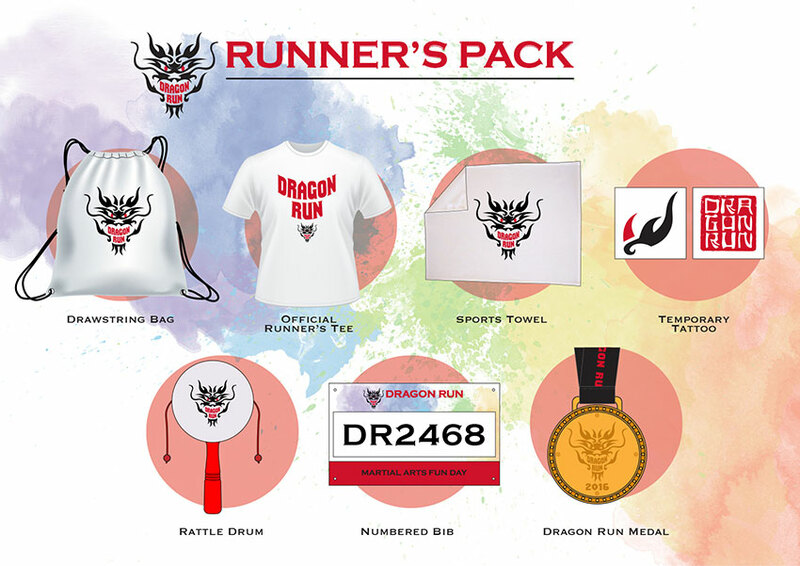 Dragon Run Malaysia 2016 | JustRunLah! 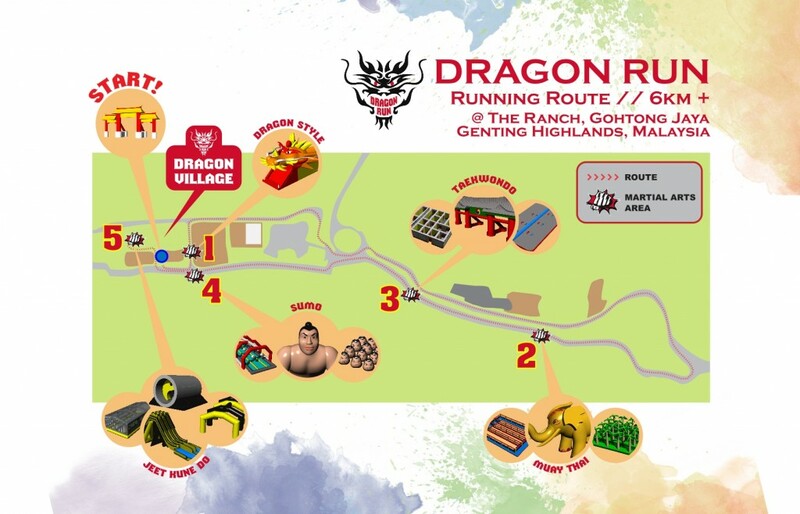 Dragon Run is an adrenaline-pumping 6K run around a course that incorporates eye-catching, and challenging Martial Arts-inspired obstacles. 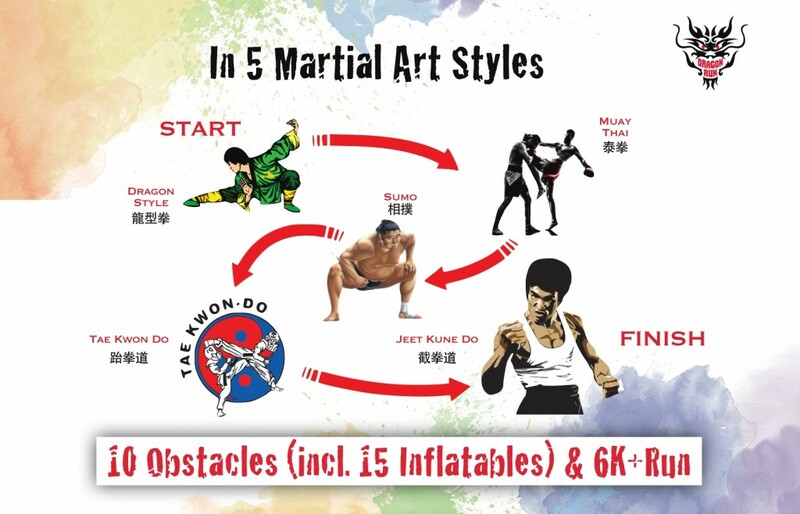 On your mark, get set and onwards to the world’s first martial arts inflatable obstacle race Dragon Run that will make its debut on 14 May 2016 at the The Ranch in Gohtong Jaya, Genting Highlands. Aspiring Dragon Warriors, aged 12 or younger, can embark on a journey through an equally entertaining and delicious candy-inspired bouncy castle, brought by SweetwalkTM. Also expect a myriad of children’s activities including face painting, balloon twisting and other carnival games that will ensure a satisfying day-out in the cool plains of Genting Highlands. Whilst Dragon Village is open for all ages, the obstacle run requires participants aged 12 or above. Minors 12 to 14 years old must be accompanied by an adult during the run.